Allie Marie Smith serves as the Founder and Director of Wonderfully Made. She lives in North Santa Barbara County, California with her husband Paul where they enjoy surfing and adventuring in their sprinter van. She is the co-host of the Wonderfully Made podcast as well as they co-author of two Bible studies for young women: Becoming Who You Are In Christ, and HEAL: Healthy Eating, Abundant Living. Her side-hustles include portrait photography and helping small businesses with their marketing and photography. Rachel is the Development Director for Touch A Life, a non-profit organization committed to the rescue and rehabilitation of children who have been exploited and trafficked in West Africa and Southeast Asia. Though she loves working in the nonprofit world, Rachel has always been passionate about writing and communicating, so she pursues opportunities to put pen to paper outside of her day job. 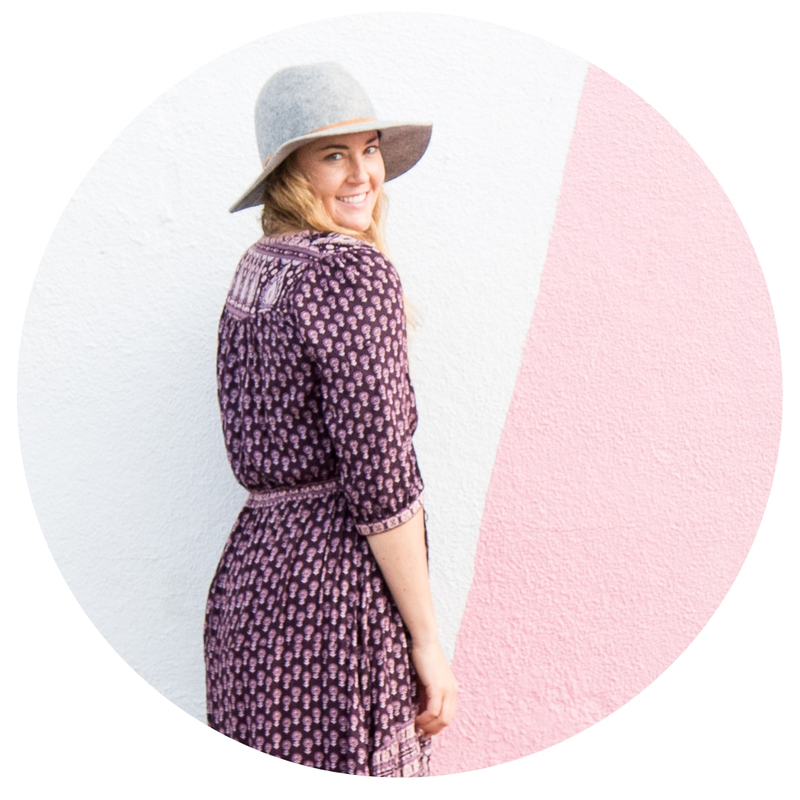 Aside from writing for WM’s blog and co-hosting the podcast, she writes for Darling Magazine and maintains a personal blog, Coffee & Tacos, where she connects with others through food, travel, faith & community. Rachel lives in Dallas, Texas, with her husband, their beautiful daughter Ruby, and their adorably large English mastiff, Coach. Angie (Angelina) is a Southern California native who is a brunch fanatic, coffee addict, and a tutu-wearing kind of gal. She tries to leave this generation and the world, more in awe of God than she found it by encouraging young women through her role of the Social Media Manager for Wonderfully Made by edifying young women through the our social media platforms. Angie has been sharing her story of Jesus turning her ashes into beauty through other well known blogs and social media platforms, which is why she is so passionate about edifying women and, encouraging women no matter what season they are in.